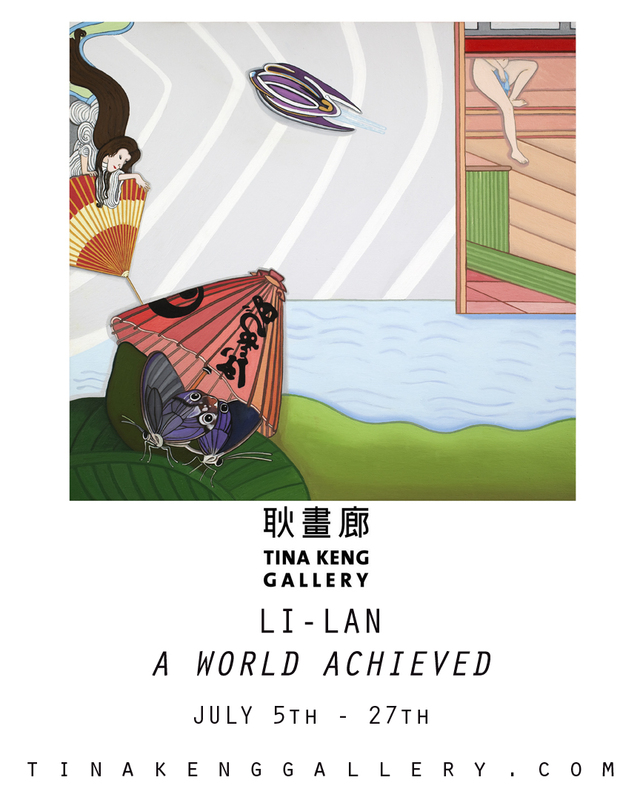 Tina Keng Gallery announces upcoming exhibition of Li-lan’s latest work, A World Achieved. The show will run from July 5th to the 27th. More information coming soon in regards to the opening reception and catalogue for the show.